While having enjoyed playing with other bands throughout the years, Stanley Baird had the drive to create his own band and play his own music. In 1991, The Stanley Baird Group was formed and has since released 7 albums. Stanley Baird has been playing the saxophone since an early teenager and has shared the stage with legends including Stevie Wonder, The Temptations, Kim Waters, Regina Belle, Alex Bugnon, Brian McKnight, The O’Jays, George Howard, Otis Redding, Gladys Knight, Kirk Whalum, Patti LaBelle, Najee, Richard Elliott and Donald Byrd. Baird’s music is described as smooth jazz with an R&B and Latin infusion. With a Master’s degree in Music Education, Baird served as a band instructor in the North Carolina public school system for 35 years, as well as got his start teaching in St. Croix, US Virgin Islands. It was during his time in St. Croix that Baird was first exposed to West Indian and Latin music. Because Baird believes the future of jazz music lies in the hands of rising instrumentalists and vocalists, he strongly advocates the exposure of music to underprivileged youth. His new album Big Daddy is to find under contemporary jazz at CDBaby. Different World is the 5th album by Velvet Dreamer, alias Tim Gelo from Germany. Berlin-based trumpet player and music producer stays true to his style and his unique sound aesthetics and has produced 15 beautiful tracks most of which featuring his sensitive and gentle trumpet play. A new feature on Different World is the appearance of various guitar sounds that give the album a vivid, warm atmosphere which is also supported by some great guest musicians: Michael Buk is a guitar player from Berlin and has already appeared on the earlier Velvet Dreamer albums „Eternal Beauty“ and „Remixed“. Ilia Skibinsky plays the saxophone on the track „Blissful Journey“. Now let’s dive deep into Velvet Dreamer’s music world – it is a journey that requires a huge bag for all the beautiful souvenirs that can be found along the way. The album will be available in all stores on November 24th, 2017. DC area trumpet player, songwriter, and producer Harold Little debuted in 2009 with the EP Daddy’s Groove. 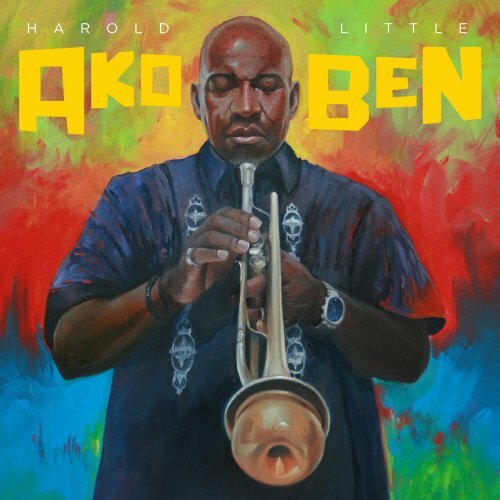 Harold incorporates on this album Funk undertones with a hint of Go-Go Swing. His sophomore album Akoben (2017) is a testimony of his African roots in a multicultural diversity. Akoben is the title of an African war horn, a symbol of vigilance and wariness. Harold performs on this album trumpet and flugelhorn. He is joined by Bruce Williams (alto saxophone), Jamal Brown, Y. C. Laws (flute), vocalists Heidi Martin, Karen Linette, the choir: Keena Chew, Brittney Ford, Brandon Ford, Angela Ford, Kristin Johnson, keyboardists Keith Exum, Vince Evans, Leroy “Scooter” Taylor, guitarist Tony Cothran, bassists Adrian “Egg” Norton, Kris Funn, Rodney “LRod” Lewis, drummers Arvell “Cloudy” McLeod, Dwayne “KIGGO” Wellman, Mark Steward and percussion players Milton “GoGo Mickey” Freeman, Leroy “Boogie” Greer, Danar “Nicky Barnes” Gorham. With the exception of two covers, Harold Little has written, arranged and produced all songs. East Of The River starts with a heavy bass handing over to Harold on muted trumpet who’s finding a funky outlet for his inner voice. You Don’t Know What Love Is is a jazz standard written by Don Raye and Gene de Paul for the Abbott and Costello picture Keep ‘Em Flying (1941). This song was covered by all great jazz artists, the world knows, from George Benson to Ella Fitzgerald. Featured vocalist on this interpretation is Heidi Martin, who embraces the song with great empathy. Music has been the guiding force flowing through Phil Casagrande’s soul since he was a small child while time has allowed his musical talents to flourish into beautiful creations. His music isn’t about listening to the spoken words but rather the music that makes your body move to the beat while it speaks to your heart. To truly know who Phil is and what his passion is then you truly have to hear his music. His new quick shot is Cover to Cover, Smooth Jazz renditions of classic songs by keyboardist Phil Casagrande. Phil puts his spin on classic songs in a smooth and soulful style. Another EP of this engaged artist on CDBaby. An acclaimed wizard on the soprano sax, national recording artist Dee Lucas has been steadily growing his brand and base beginning with Remembrance in 2004, a tribute to the late legend George Howard. Continuing steady showcase of style and technique with his sophomore release Something to Ride 2, 2010’s Standing Room Only, and the 2012’s compilation of the Rebirth of the Smooth. He released The Smooth Factor in 2014 which was a refreshing interjection into the competitive genre of smooth jazz. With his next CD Going Deeper, the journey continued in 2016. The Sweet Spot is Dee’s newest project which is now in the release status. The Sweet Spot…The EP Collection Vol. 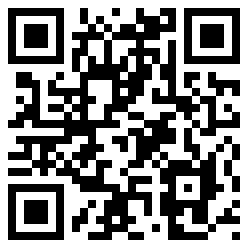 1 is brought to you by ODL Music/Dee Lucas Enterprises. Produced by Bob Baldwin. Available on Dee’s website. The gift of sound is fit for every season when Marcus Anderson comes to play. The saxophonist stands out with This Is Christmas, turning the traditional holiday cheer into something listeners can play throughout the year. Breaking boundaries of soul and jazz, the tone is set and the vibe is just what one expects from a seasonal release with the reminders of home and family latticed throughout the compilation. Renditions of yuletide favorites such as Oh Christmas Tree, This Christmas and Oh Come All Ye Faithful welcome listeners with cheer and instrumental grace, enhanced by Anderson s natural musical trope. Every facet of his talented ensemble is enlisted to heighten the experience of the songs we’ve all come to love and enjoy. What is not expected is the sensuality which Anderson channels to break traditional expectations of jazz-themed Christmas music to deliver an album that can turn any day into a holiday. Play Christmas with Her and Favorite Time of the Year for a romantic evening with someone special- the melodies are perfect for cuddling, whether it be rain, sun or snow. Jingle Jam is another surprise, as Anderson embraces the more funky aspects of his musical background so that you can bring this track to the cookout! Plug in the tree and light the candelabra because it is officially ignited with This Is Christmas! Clever and exceptionally -mastered, this album brings out the best of every occasion from winter to summer, spring and fall. Charging the senses while keeping you in the mood to celebrate, groove with Marcus Anderson and share the spice of the holiday season any time of year! Get your Christmas album at Amazon.com. Atlanta, Georgia based drummer and studio musician Brian Hudson is active in various groups. To mention are The Dave Mathews Cover Band, Tonohoney, Memory Dean, Soulhound, Madoca and Momentum. 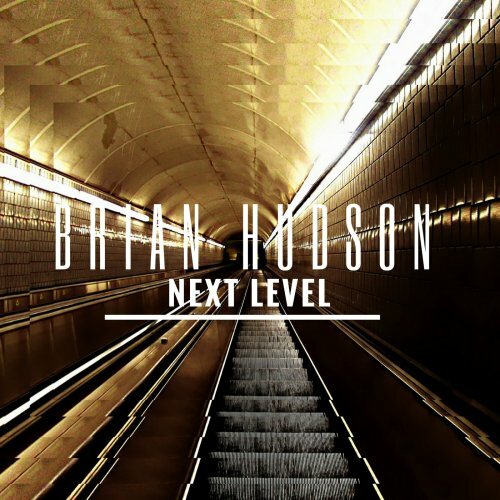 Next Level is his debut album and was released in August 2017. The album is a collaboration between Hudson and jazz/fusion musician, composer and producer Randy Hoexter (keyboard, piano). Both are joined by Adam Nitti, Joe Reda (bass), Sam Skelton (sax), Melvin Jones (trumpet), and Trey Wright (guitar). Next Level is also the name of Hudson’s new formation. On Nyc Hudson captures the pulsating life of New York in a dynamic contemporary jazz piece. Spacious phases alternate with quieter moments with a focus on saxophone and trumpet. Seventy Eight usually defines an old-fashioned record that is played by being turned around 78 times every minute. The jazz fusion tune picks up the musical themes at a fast pace.